Martial arts classes for all ages and abilities. Just first class Martial Arts tuition. Take the first step today, you wont regret it! 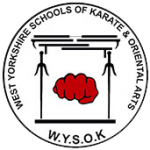 Optimal Martial Arts & Self Defence was established in May 2000, and has been teaching martial arts in Wakefield ever since. We teach martial arts because it is what we love to do, the club is NOT run as a business to make profit. All our instructors are volunteers who have been with the club for many years and are here to help pass on what they learned. There are no contracts or direct debits, we simply charge £5.00 per session that you attend. If you would like to give it a try come along and give it a go, your first session is FREE, what do you have to lose. The Jiu Jitsu that we teach can be broken down in to various different aspects, some of these are described below. 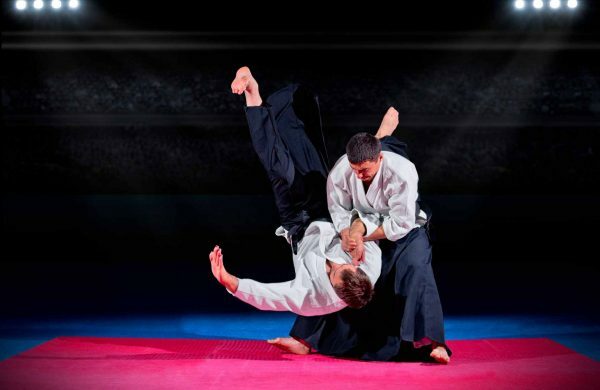 Throws, in Jiu Jitsu, are grappling techniques that involves off-balancing or lifting an opponent, and throwing them to the ground. 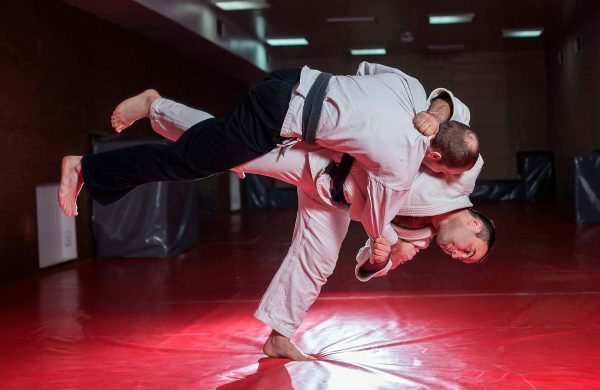 A joint lock is a grappling technique involving manipulation of an opponent’s joints in such a way that the joints reach their maximal degree of motion. Choke or strangle techniques, are a technique that reduces or prevents either air (choking) or blood (strangling) from passing through the neck of an opponent. Sparring is a form of training common to many Martial Arts styles, it is essentially a controlled form of fighting. A set of rules and customs, are in place to make injuries unlikely . Striking techniques or atemi waza refer to a directed physical attack used in Jiu Jitsu intended to cause blunt trauma or penetrating trauma upon an opponent. 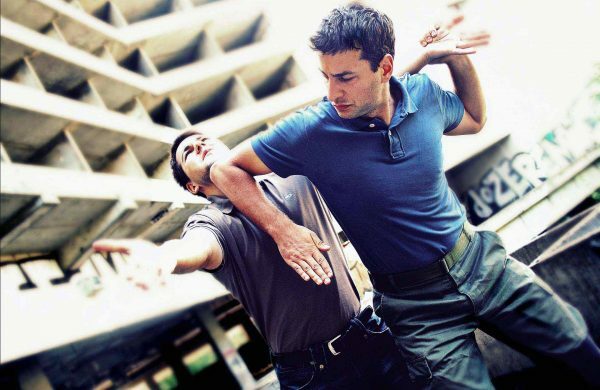 There is a huge difference between practising a technique against a compliant training partner and been involved in a real life self defence situation. This club has changed my life for the better. I started in 2009 just to get a red belt because i was overweight and had little self confidence. Now i am fitter stronger and hoping to to do my 3rd Dan grading this year i also run my own Karate club and hold black belts in traditional weapons. All this came from walking through Optimal's door. I cannot recommend this club enough. This is a fantastic club. Great atmosphere to learn an authentic skill with the help of highly experienced instructors. Changed my life for the better and set me on a path I never expected. 6 years on and I'm enjoying teaching as much as I enjoyed learning. A fantastic bunch of people who make you feel welcome. If you're considering martial arts give it a try, it just might change your life too! Best club I ever joined. Bags of support and coaching from the best teachers. I started jujitsu with the persuasion of my best mates Neil and Dan. I have gained confidence as a student of learning self defence, arm locks, chokes, throws etc and making friends. I thank to Carl, Steve, Alister, Rob, Rodger, Dan, Neal, Garry and other jujitsu sensai. I am now a brown belt working for my gold tag and this is going tough, but I am confident to do the exam. It is my goal to pass with a 1st class pass. Really welcoming club, with excellent instructors. The club has a friendly atmosphere and the instructors are helpful and informative. It is also a member of a wider association of clubs which hosts tournaments for anyone wanting to test those newly acquired skills. 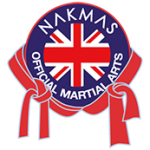 A great place to learn martial arts and self defence. Fantastic club with excellent knowledgable instructors. Love it. Excellent club, the best people. Looking forward to coming back training. 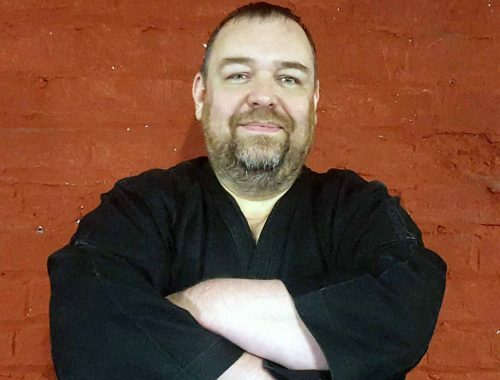 Shane is the founder of our club and has been training in the Martial Arts since 1981, he currently holds the grade of 6th Dan black belt. Rob has been training in Jiu Jitsu since 1987 and currently hold the grade of 5th Dan black belt, he is one of our most senior instructors. 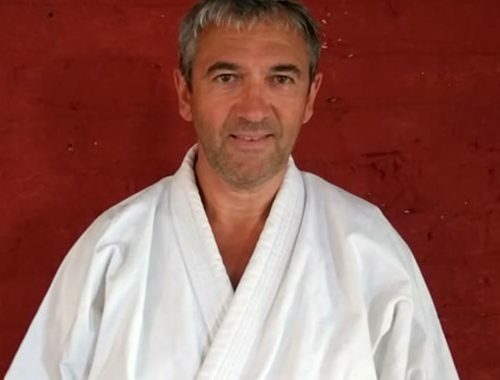 Roger has been training in Jiu Jitsu for over 20 years and currently holds the grade of 4th Dan black belt. 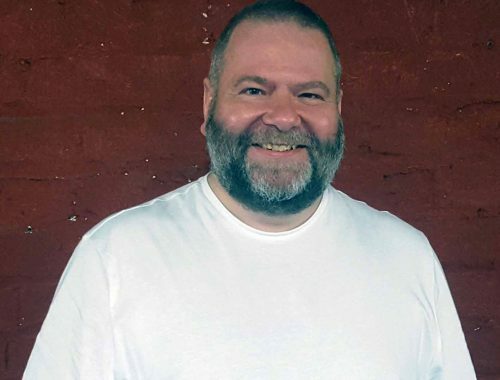 Roger has been with the club since the very beginning and is one of our most respected instructors. Learn practical self defence techniques. The style of Jiu Jitsu we teach is very self defence orientated and continually evolving. You will find the techniques we teach are tried, tested and proven to work in real life combat situations. Learn how to spot danger early and avoid it. We believe the most effective way to stay safe is to spot danger early and avoid it before it happens. We encourage our students to recognise the signs of potentially dangerous situations and take action early to avoid the need for conflict. Learn how to deal with bullies. Unfortunately there will always be people out there who take pleasure in making other people miserable. We teach tried and tested methods of dealing with bullies and violence is always the last resort. Our martial arts training is very hands on and physical, so the more you train the fitter you will become. But everyone trains at there own level, so regardless of your current level of fitness you will be able to benefit from the training. We run our classes in a friendly, supportive and encouraging environment, so you can rest assured you will feel at ease from your first session. As your training progresses you will notice your confidence and self esteem building week by week. 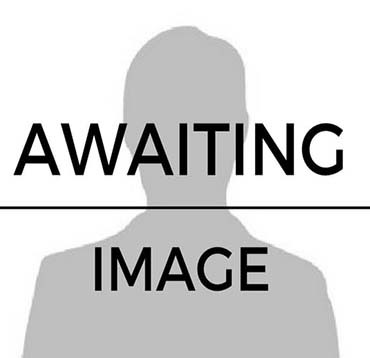 We are a friendly and welcoming club with people from a wide variety of backgrounds. You can be sure you will be made to feel welcome from the moment you walk through the door.